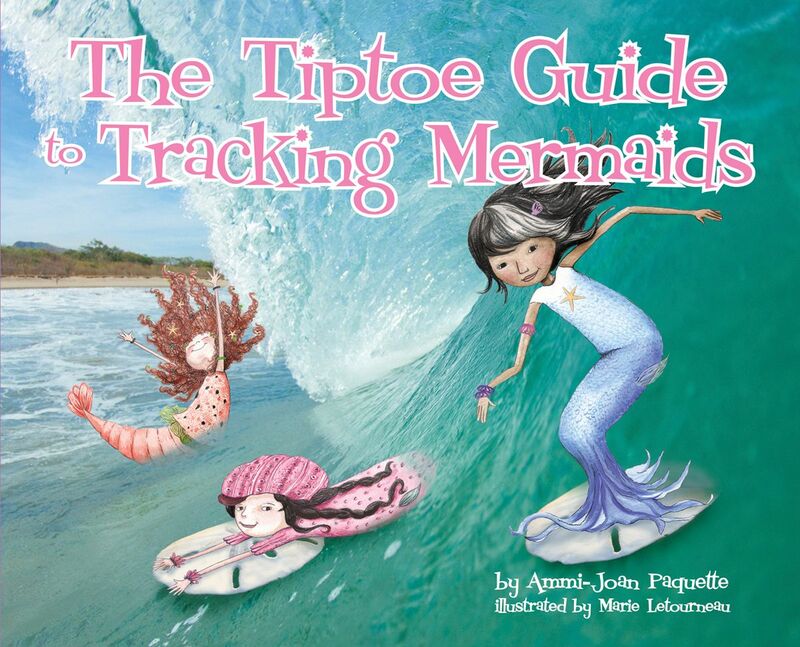 The road to publication was long and winding, peppered with many small successes including: a variety of national magazine publications, being a 2005 PEN New England Susan P. Bloom Discovery Award honoree, and receiving the 2008 SCBWI’s Susan Landers Glass Scholarship Award, for the book that would later become Nowhere Girl. 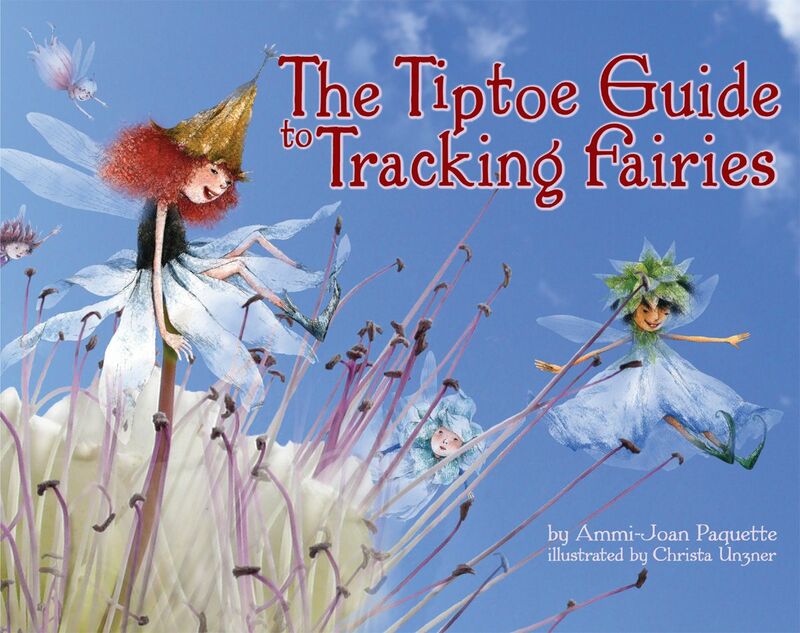 Ammi’s first picture book, The Tiptoe Guide to Tracking Fairies, was published in 2009. 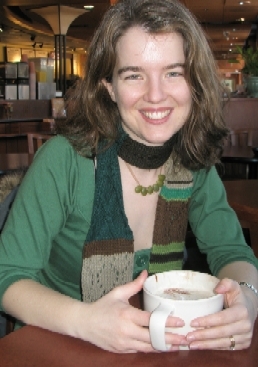 Ammi-Joan now lives with her husband and two daughters in the Boston area, where she continues to write (and agent) books for children and young adults.